Loaded up Yukon Denali that will not break the bank! Get your hands on one of the cleanest Denali's in the Treasure Valley for a wonderful price! 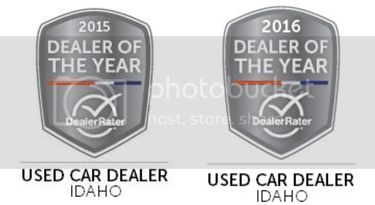 Image Auto Sales | Boise Used Car Dealer has been visited 12,795,657 total times.